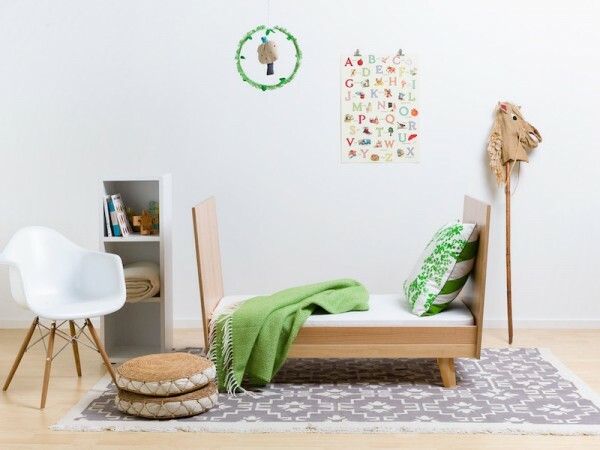 If you’ve ever used the words ‘simple’ or ‘beautifully made’ when describing what you’re looking for in nursery furniture, then you need to check out NZ brand FohFum. (Pretty, right?) But that said, what I love most about the FohFum range is that the good-lookingness is just part of a bigger picture of great design (I do know that good-lookingness is not a word, but it really should be). Every feature of the FohFum products points to the fact that the creators have really thought things through. 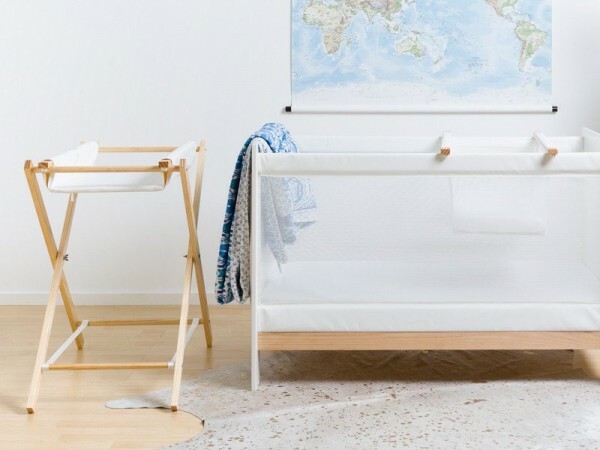 The FoFum Uno (NZ$1650) and the FoFum Mo (NZ$1400) are the two cots available in the range, and each comes with an inner-sprung mattress that fits the cot. The FoFum Mo has an option for vertical ends that make it work well for people with smaller nurseries. Both cots have mesh sides for good airflow while your baby is sleeping, and to ensure that babies can’t fling their limbs or dummies out. When your little one is slightly less little, the cots also convert to toddler beds. 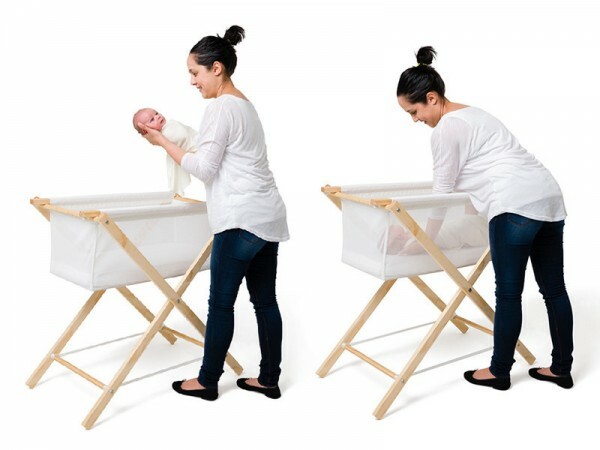 The Bassinet (NZ$225 without stand) and Change Table (NZ$200 without stand) are both sized so you can sit them on top of the cot. Otherwise, you can get a wooden stand for an extra NZ$175. Designed and made in NZ, FoFum Nursery Furniture definitely ticks the ‘simple’ and ‘beautifully made’ boxes, and best of all, they ship to Australia.